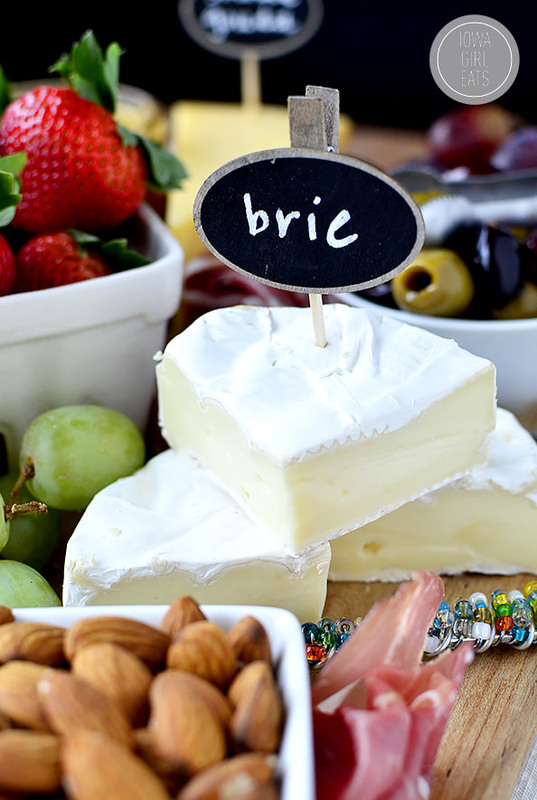 My tips and tricks for how to make a cheese platter that your party guests will love. Perfect for the holidays! Whether you’re hosting or simply attending I bet nearly every one of us will face some sort of party or potluck during the holidays, and I’m here to solve your what the HECK do I bring to this thing? dilemma. Because I can’t be the only person who starts sweating at the thought of what to serve guests as an appetizer for a party, can I? Even with the hundreds of recipes I have here on IGE and dozens of dishes I’ve made in the past, inevitably my mind will go blank and I’ll start a new search every time I’m tasked with making or bringing a dish to share. Suddenly none of my ideas are good enough, they won’t jive with the particular crowd, I can’t remember what I made the last time that people liked, etc. It’s a whole ordeal. That said, want to know what IS good enough, what jives with ALL crowds, and what EVERYONE will like? 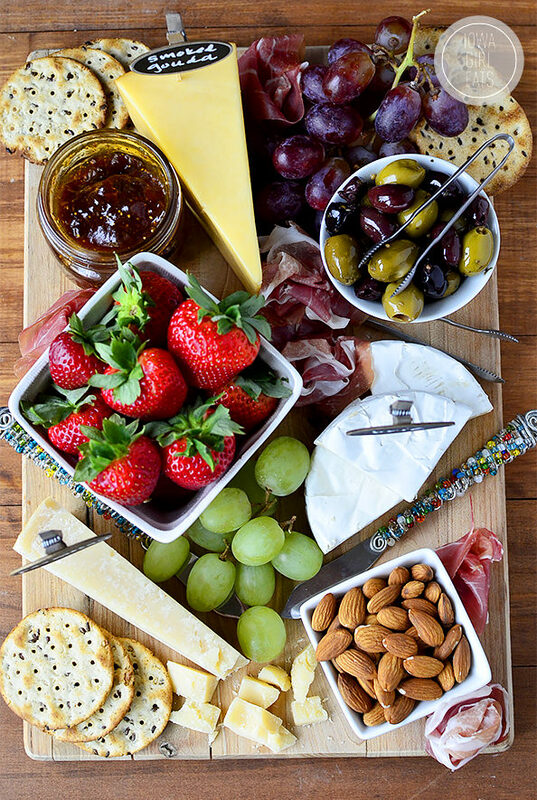 A Cheese Platter for Entertaining! Whenever my girlfriends and I get together we always make a cheese platter to eat while we chat and catch up. 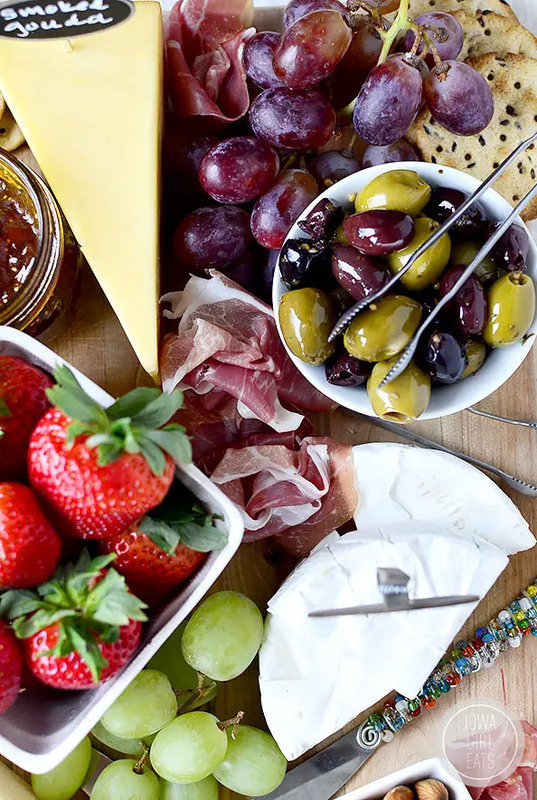 Different types of cheese accented with fruits, meats, and other goodies are perfect for nibbling on without interrupting conversation, sparking conversation, and hello, they all pair well with wine. I’m just saying. 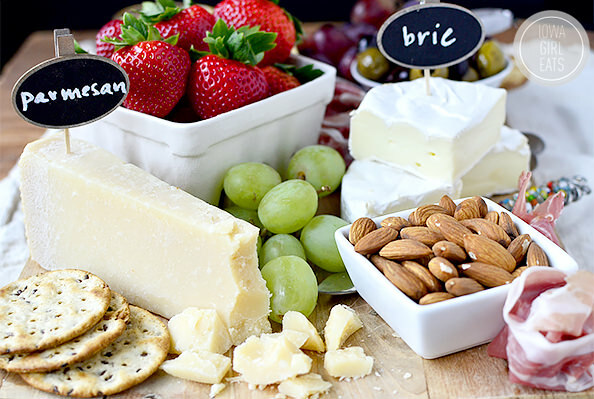 That said, these are the same reasons why cheese platters work great for parties! 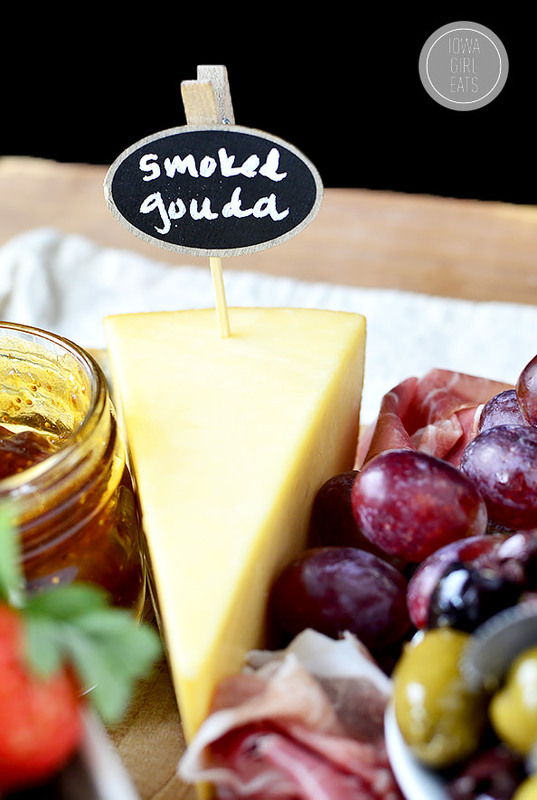 Mix and mingle with guests while snagging a snack as you pass by the cheese platter. 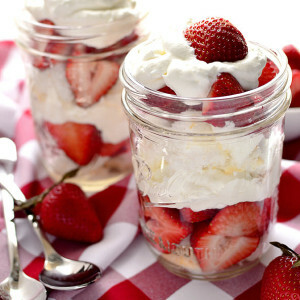 Talk about which bites you like best, and be the hostess with the mostess while you refill everyone’s wine glasses in between tastes. Best of all, cheese platters are a cinch to make. Forget the cook books, forget the oven – I bought all the supplies for this cheese platter at the regular grocery store (no specialty cheese shop required!) and assembled it using my no-fail, 3x3x3 cheese platter formula in about 10 minutes. Moreover, cheese platters are FUN to assemble. I’m not very creative when it comes to design, but playing with food – especially when it’s simple, fresh, and colorful – is a blast in my opinion. I keep telling Ben I need a hobby and I think that sentence just proved it! Anyway, I’m sharing eight of my best tips and tricks for assembling your own cheese platter for a holiday party, girlfriend get together, office potluck – whatevah. 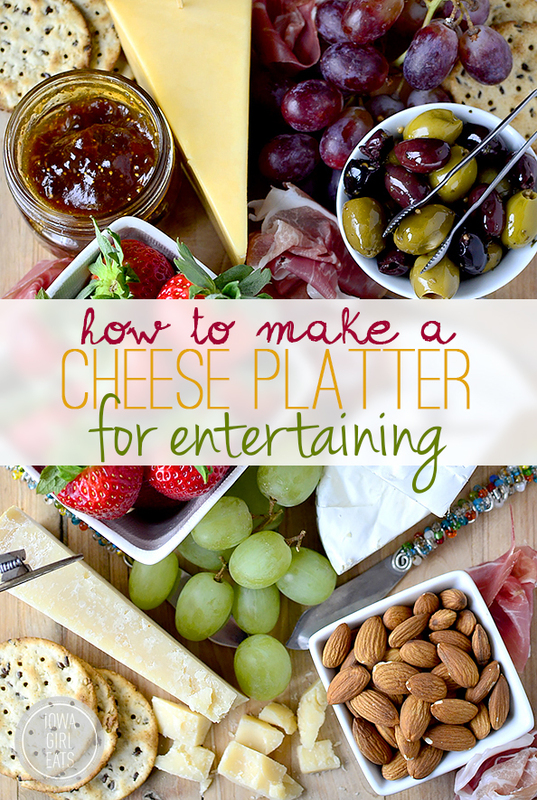 Follow these tips for how to make a cheese platter for entertaining, and reap the cheesy rewards! 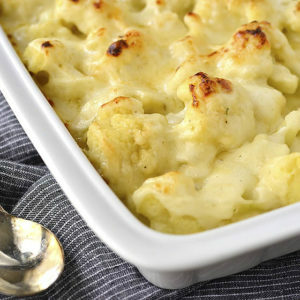 To figure out how much cheese you’ll need to buy, plan on 3-4oz of cheese per person. No matter how many people you’ll be serving, include at least three different types of cheese on the platter. I like to include a soft cheese, like brie or camembert, a semi-hard cheese like an aged cheddar, fontina, or smoked gouda, and a hard cheese like parmigiano reggiano (make sure you’re getting real parmigiano reggiano – it should have the name stamped on the rind.) Blue cheese is popular to include on a cheese platter but I find people either love it or hate it, and unless it’s a big party, or you know your guests love blue cheese, I personally wouldn’t spend the extra money. Honestly, don’t get hung up on getting one cheese from each category – you simply want a variety of textures and flavors of cheese for your guests to choose from. Providing a few lighter options like wedges of The Laughing Cow Cheese to savor is always appreciated, too. Get a couple you know you like, then maybe one you want to try. It’ll be fabulous! 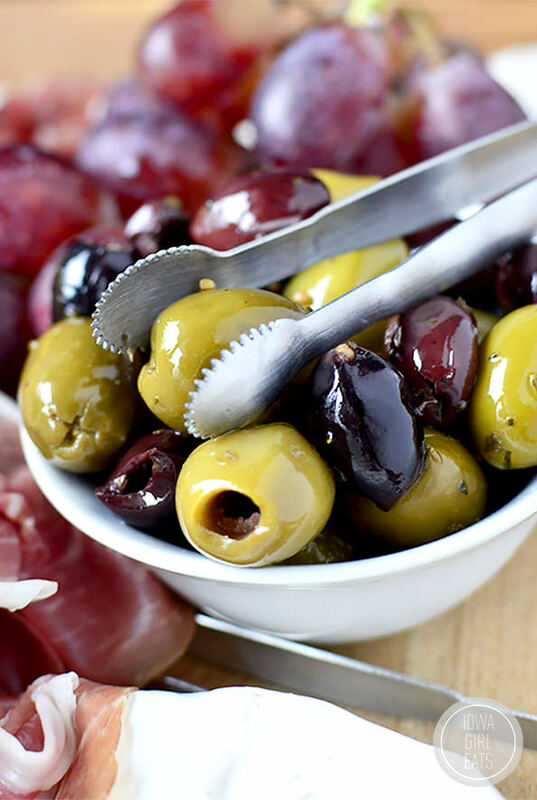 Savory extras: marinated olives, raw nuts, smoked nuts, prosciutto, salami, bread sticks, artichoke hearts. Check the olive bar and bulk bins for good deals on olives and nuts. Sweet extras: fruit (any kind but especially grapes, berries, apricots, and fresh figs,) dried fruit, jam (my favorite is fig jam,) honey. New to the cheese world, or know what flavors you like but aren’t sure which cheese fits the bill? ASK FOR HELP. The people at the cheese counter at my grocery store love helping me pick out new cheeses. They’re the experts and can describe the flavor and texture profiles better than anyone. Furthermore, they can cut wedges of cheese from the big wheels in whatever size you want so you don’t buy too much for the crowd you’ll be serving. Regular grocery stores have come a long way in their cheese offerings, and nowadays rival any specialty grocery store (at least around here.) A specialty cheese shop is a real treat to visit and shop from, but if your budget is important, check out your regular grocery store first. Let the cheeses rest on the counter for at least 30 minutes before serving as it tastes totally different at room temperature vs cold. Also think about letting guests slice their own semi-hard cheese vs pre-slicing it, as cheese slices can dry out around the edges if left to sit for too long. Hard cheeses like parmesan are ok to crumble a bit to show guests how to enjoy it. Keep costs down by using what you’ve already got at home on your cheese platter. Raid your fridge and pantry for olives, crackers, dried fruit, and nuts. 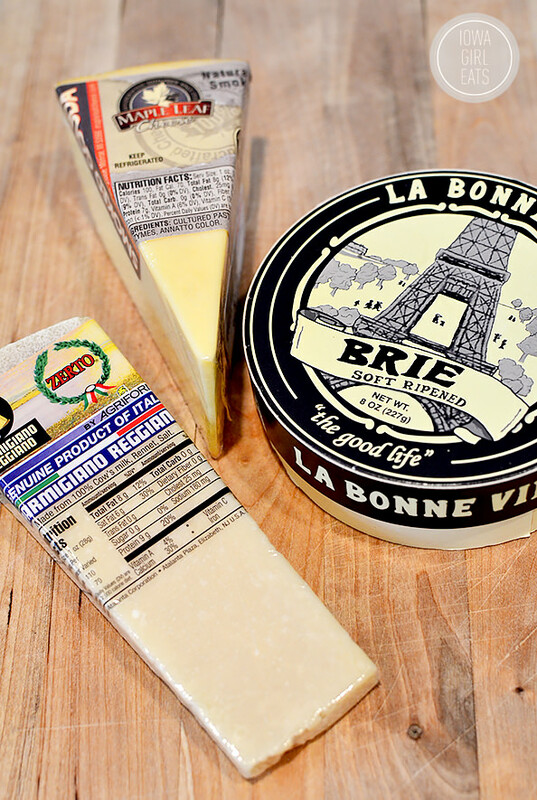 Make sure each cheese is labeled to indicate what kind it is, and include a separate knife for each cheese. Blue cheese swirled with brie? No thanks. I found these cute chalkboard labels in the Target $1 aisle! Don’t stress about having the perfect-looking cheese platter. I think the most inviting ones have casually-arranged ingredients on a clean, wooden cutting board. You don’t have to put all the fruit in one corner and all the meats in another corner either. Separate items to fill in the cracks, and to make sure everyone can get a little bit of everything no matter where they’re standing around the board. Call me crazy but thinking about making and serving a cheese platter literally puts a smile on my face. I just love that there’s something for everyone and it’s so fun to try new and different cheese. Furthermore, for me, it’s less stressful to assemble a fun and colorful cheese platter than cook or bake something for a holiday party when I don’t know about guests’ dietary restrictions, having to time cooking with their arrival, etc. And, while cheese platters are a hit at holiday parties, they’re also great for dinner every once in awhile. Sometimes Ben and I will assemble whatever cheese and meats we’ve got in the fridge, grab a bottle of red, and call it a day. Either way, you can’t lose! How much and what to buy: To figure out how much cheese you'll need to buy, plan on 3-4oz of cheese per person. No matter how many people you'll be serving, include at least three different types of cheese on the platter. I like to include a soft cheese, like brie or camembert, a semi-hard cheese like an aged cheddar, fontina, or smoked gouda, and a hard cheese like parmigiano reggiano (make sure you're getting real parmigiano reggiano - it should have the name stamped on the rind.) Blue cheese is popular to include on a cheese platter but I find people either love it or hate it, and unless it's a big party, or you know your guests love blue cheese, I personally wouldn't spend the extra money. Seek help: New to the cheese world, or know what flavors you like but aren't sure which cheese fits the bill? ASK FOR HELP. The people at the cheese counter at my grocery store love helping me pick out new cheeses. They're the experts and can describe the flavor and texture profiles better than anyone. Furthermore, they can cut wedges of cheese from the big wheels in whatever size you want so you don't buy too much for the crowd you'll be serving. Regular grocery stores have come a long way in their cheese offerings, and nowadays rival any specialty grocery store (at least around here.) A specialty cheese shop is a real treat to visit and shop from, but if your budget is important, check out your regular grocery store first. Let the cheese rest: Let the cheeses rest on the counter for at least 30 minutes before serving as it tastes totally different at room temperature vs cold. Also think about letting guests slice their own semi-hard cheese vs pre-slicing it, as cheese slices can dry out around the edges if left to sit for too long. 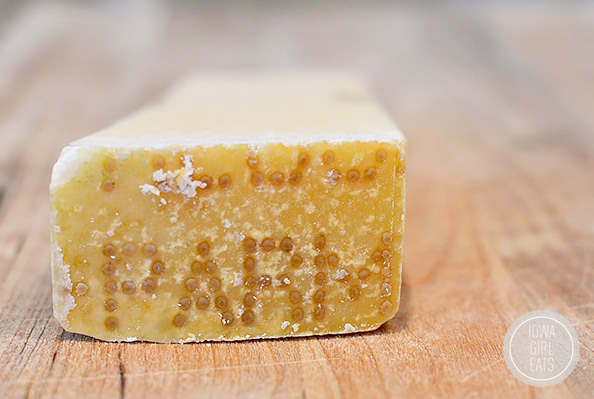 Hard cheeses like parmesan are ok to crumble a bit to show guests how to enjoy it. Raid your kitchen: Keep costs down by using what you've already got at home on your cheese platter. 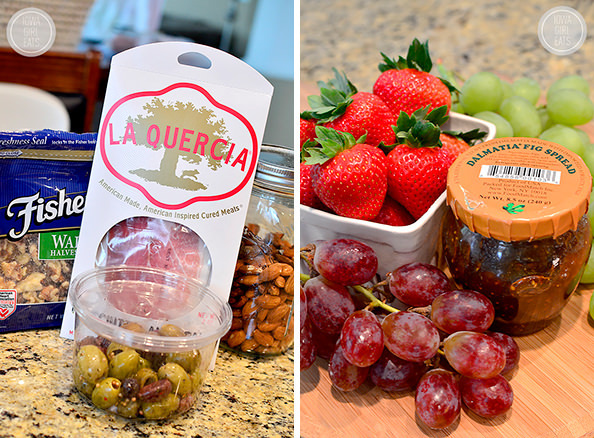 Raid your fridge and pantry for olives, crackers, dried fruit, and nuts. Label, label, label: Make sure each cheese is labeled to indicate what kind it is, and include a separate knife for each cheese. Blue cheese swirled with brie? No thanks. I found these cute chalkboard labels in the Target $1 aisle! Simple is best: Don't stress about having the perfect-looking cheese platter. I think the most inviting ones have casually-arranged ingredients on a clean, wooden cutting board. You don't have to put all the fruit in one corner and all the meats in another corner either. Separate items to fill in the cracks, and to make sure everyone can get a little bit of everything no matter where they're standing around the board. Have fun! Call me crazy but thinking about making and serving a cheese platter literally puts a smile on my face. I just love that there's something for everyone and it's so fun to try new and different cheese. Furthermore, for me, it's less stressful to assemble a fun and colorful cheese platter than cook or bake something for a holiday party when I don't know about guests' dietary restrictions, having to time cooking with their arrival, etc. And, while cheese platters are a hit at holiday parties, they're also great for dinner every once in awhile. Sometimes Ben and I will assemble whatever cheese and meats we've got in the fridge, grab a bottle of red, and call it a day. Either way, you can't lose! I love going to parties and seeing a cheese platter! Of course I never eat anything besides the cheese and maybe a few crackers. 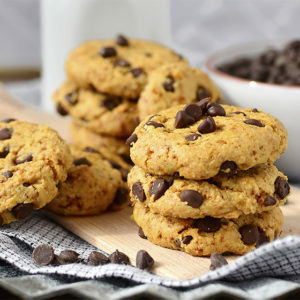 Behind chocolate and peanut butter, cheese is a favorite of mine. I used to get up in the middle of the night as a teenager, and break off chunks of the cheddar cheese in the fridge as a little snack. 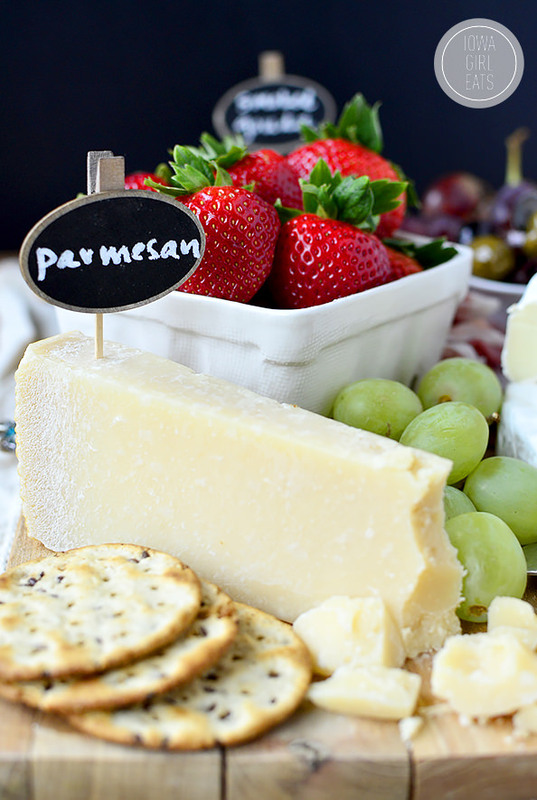 I love love love cheese and cheese platters are my absolute favorite! Fig jam is amazing with cheese! I love cheese platters! This is an excellent tutorial, thank-you!! Oh this is perfect! I just bought this display at Sam’s Club this weekend for $20 and I am so excited to use it! Ooo I love that – great find! Cheese platters are my favorite part of the holidays. This one looks great! 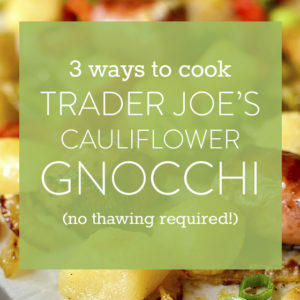 I love the addition of the olives and almonds. Thanks for sharing! Every so often I will head to Hyvee with a dinner menu planned, and stop at the meat and cheese counter. We end up with a cheese platter with a bottle of red for dinner instead. Always the best! LOVE this, Kristin! 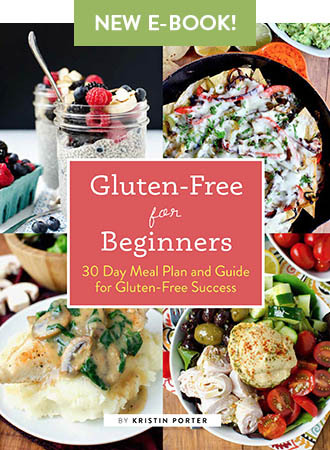 Super helpful and just at the right time of year as entertaining kicks into high gear! Great hostess plan! Where do you buy your fig jam? I got that one at HyVee but Whole Foods also sells it! oh my gosh this is gorgeous!! cheese platters are my favorite. 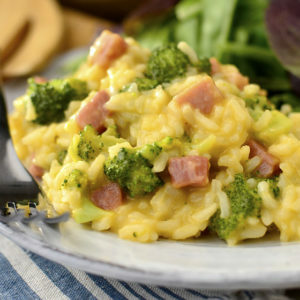 My boyfriend and I ALWAYS order them if theyre on the menu- its a must! 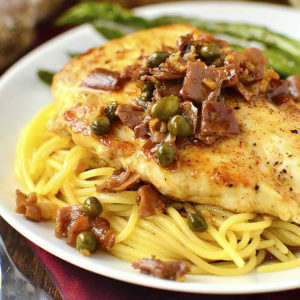 These are great tips, just in time for the holidays! This is a great how-to! 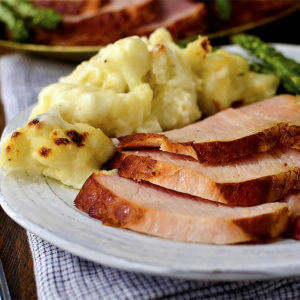 I had a quick question, though: Do you have a round-up of holiday entertaining recipes, specifically side dishes? 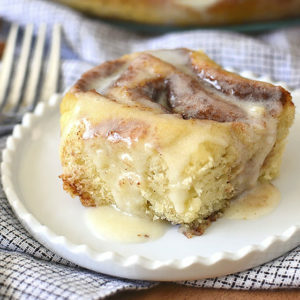 I am a big fan of your blog and am looking for something to bring for Thanksgiving and would love some ideas! You got it. I’m planning on doing a Thanksgiving recipe roundup next week – stay tuned! These are great tips! Somehow I always feel like something is missing from my cheese plates. Probably that touch of sweet! This is gorgeous and a great idea! Next time you’re in MN go to the Whole Foods and get the WINE JELLY by Midwest Pantry. 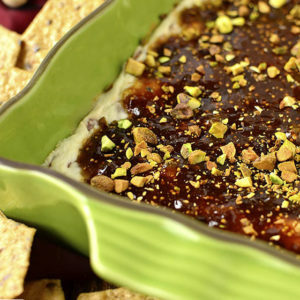 It is made from wine, tastes JUST like wine, and is perfect for a cheese & cracker. So good! Oooo – will do. Thanks for the tip, Jill! Wow this is great! Thanks for the tips! I am in love with cheese plates! Rock Bottom Brewery used to have a beer and cheese plate on their menu with some good mustard, fruit, crackers, salami, etc. It’s one of the things I look forward to most at a restaurant. Do you ever do a cheese ball as one of the options? Wow! 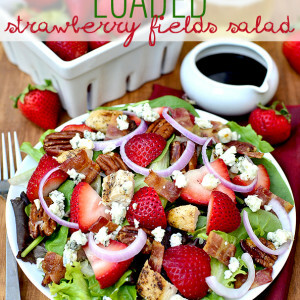 I LOVE this blog!!! I have to tell you I made the Chicken Quinoa Casserole last night for dinner and I’m making your Chicken Tortilla Soup as I type this. I just had a friend invite us over for Thanksgiving dinner and asked me to bring an appetizer and my mind went blank. I came to your site for inspiration and this post popped up. You are such a life saver!!! Thank you for being awesome! Ooo I’ll have to check TJ’s for those marcona almonds – they are my FAVORITE! 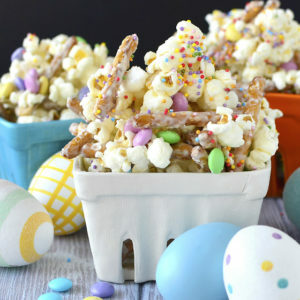 this looks great, question – what is a cute / fun / attractive way to serve crackers to go with this? 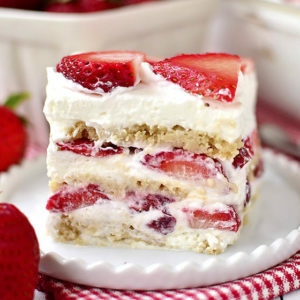 I like to tuck them here and there on the board, otherwise you could layer them on a separate rectangular plate. A line of water crackers, line of rice, crackers, line of wheat crackers, etc.! Cheese platters are the best! I had a wine and cheese party for my 25th birthday, and it was so much fun picking out different kinds of cheese and wine to go with. Plus, EVERYONE likes cheese. Thanks for your tips! I’m ready for Auld Lang Wine. Ahh – love that! Great tip! Simple. Elegant. Beautiful. Delicious. 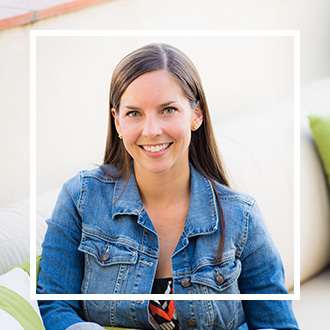 Thanks so much for sharing these great tips with us, Kristin. Fig jam is the best with brie! I sent this link to my cousin who has been wanting to get friends together with wine and cheese and she is now obsessed! If you have an Aldi’s nearby, grab cheese there. Particularly around the holidays, they have great blocks of cheese you can score for about $3-4 for 8oz – everything from Brie and Goudas to Butterkase and marinated Mozz. I just had an aged Vermout white cheddar from there was disappeared far more quickly than it should have! Also for those not used to gluten-free, if you think you might have any sensitive guests, leave the crackers on the side. Otherwise even small cracker crumbs can make someone really sick if they get embedded into any of the other ingredients by mistake. This is so fun and helpful! Are those gluten free crackers in the photos? If so, which kind are they? Yep, they are! They’re Breton gluten free crackers with flax. Thanks, I’ve never tried them, but they look great! Love the 3 x 3 x 3 rule and the presentation of your cheese plate is just perfection! Cheese platters are my favorite! I don’t think you can ever go wrong with an assortment of cheeses and extras. 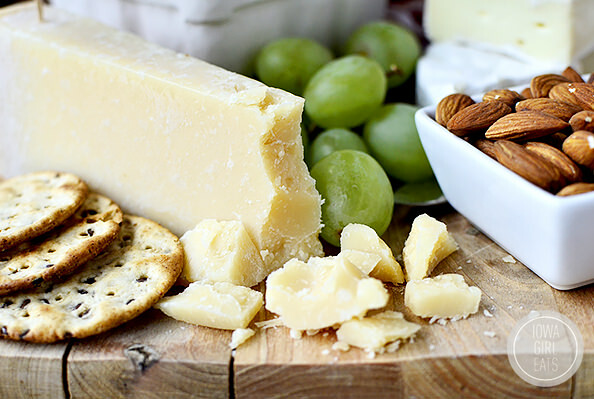 I love the 3x3x3 tip–a easy equation for a great cheese platter! Try Pepper Jam with your cheese tray. I put the Pepper Jam on a square of cream cheese. Great on a cracker! You can get Pepper Jam in Texas I hope you can in Iowa. Have you tried the sharp cheddar from Costco? It is DELICIOUS. Thanks for the great simple yet elegant ideas! 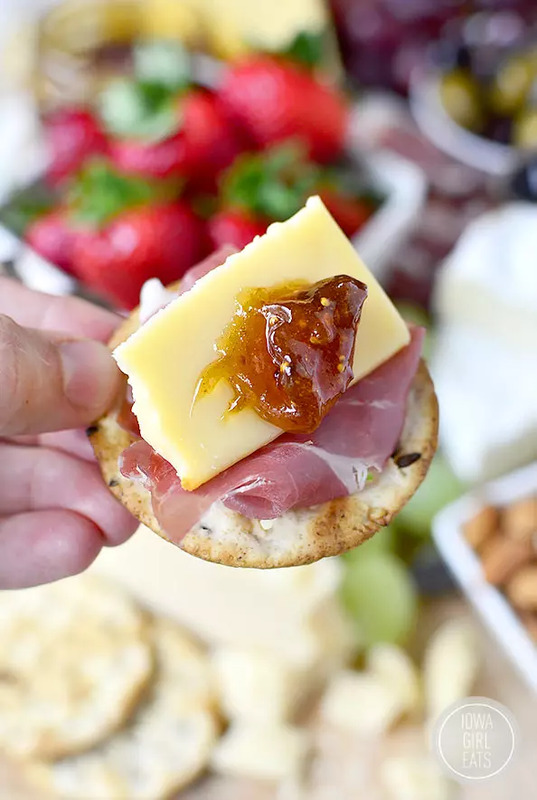 This cheese platter looks cute and all, but what you said about cheese platters good to avoid diet restrictions- what about the poor people who are allergic to cheese? Just a thought.